Master of Social Work students in the Child Welfare have a unique opportunity to receive a $13,650 stipend if selected to be part of the National Child Welfare Workforce Initiative (NCWWI). 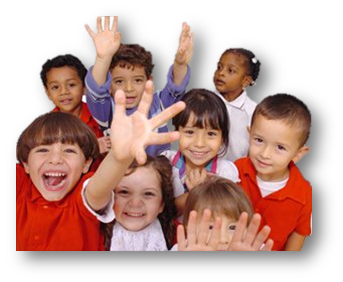 The fellowship is designed to increase child welfare practice effectiveness. The Indiana University School of Social Work was awarded a $735,000 from NCWWI and is one of chosen as one of 11 universities in the U.S. to be part of this initiative. The School of Social Work has partnered with the Indiana Department of Child Services (DCS) to enhance MSW education in the child welfare concentration. The School has enhanced the child welfare curriculum to train students how to work with children and families who have experienced trauma. What do I get if I’m accepted? Working at DCS is not for everyone. We are looking for social workers that want to make a difference in the lives of children and families, help children and families, help children and families heal from trauma, break the cycle of violence in the lives of children and families, and work to reunify children and their families. To help students decide if they are indeed ready to take on this type of challenge, we suggest taking a quiz to see if you are a good fit. To take the quiz below.